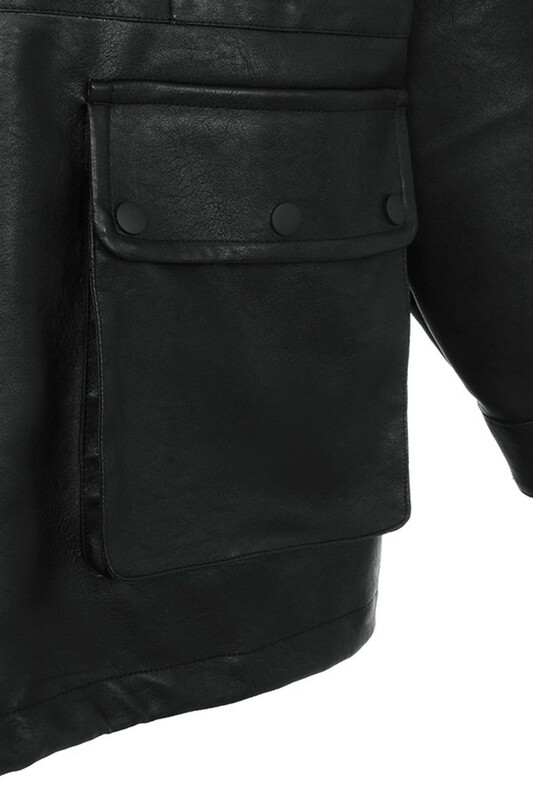 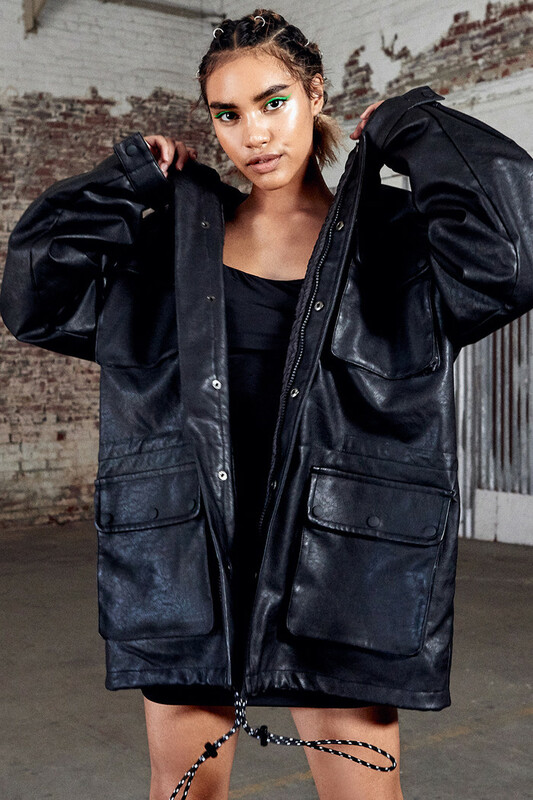 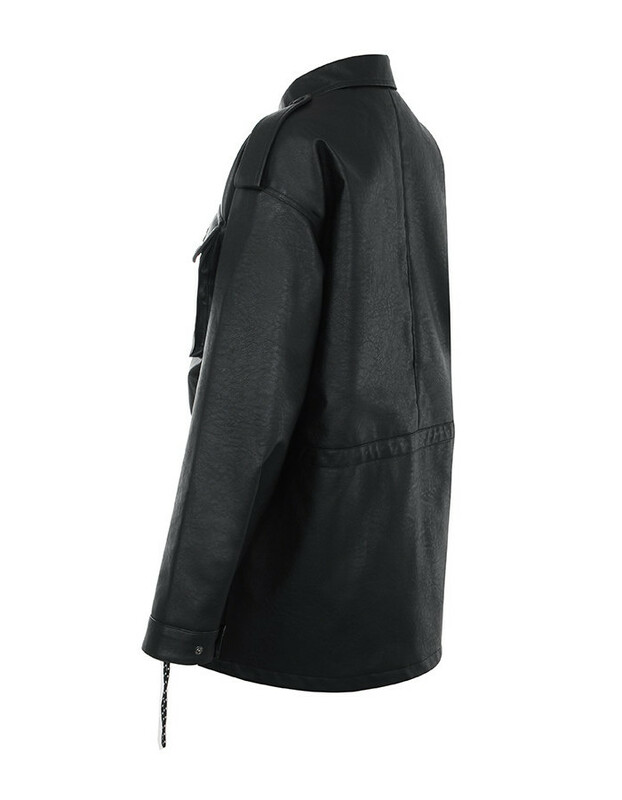 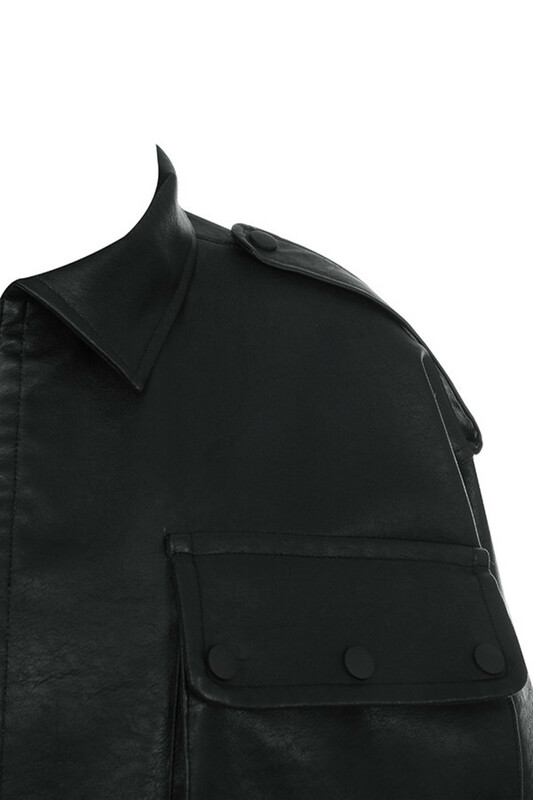 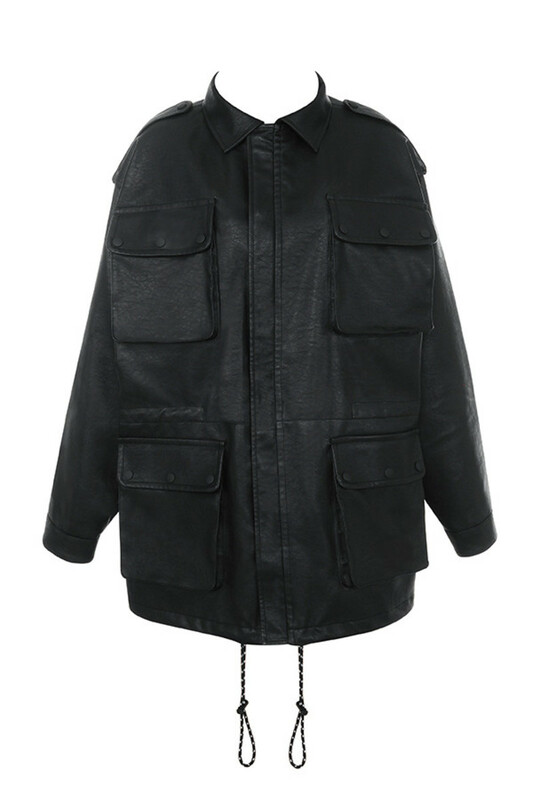 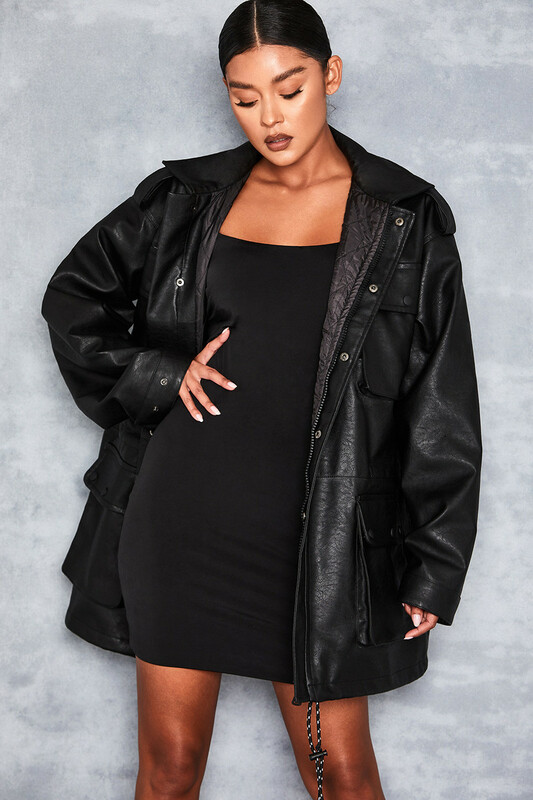 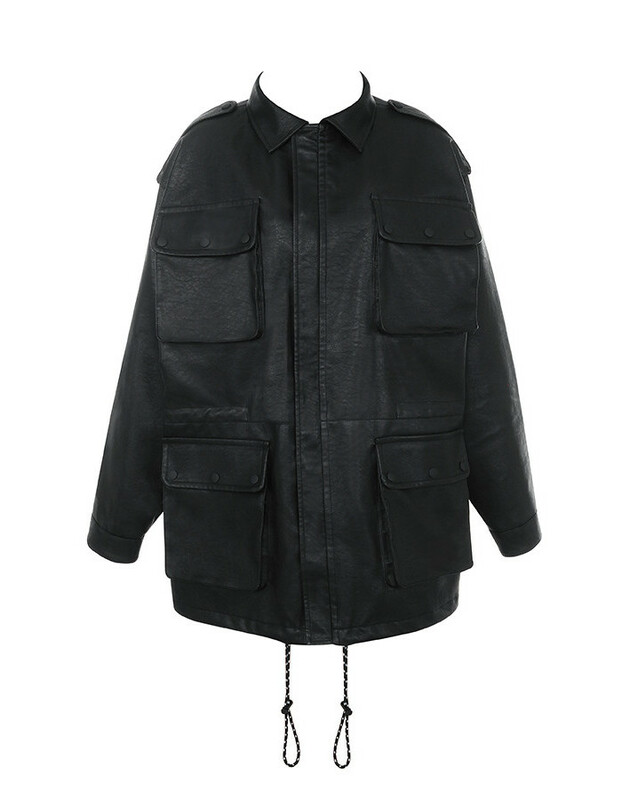 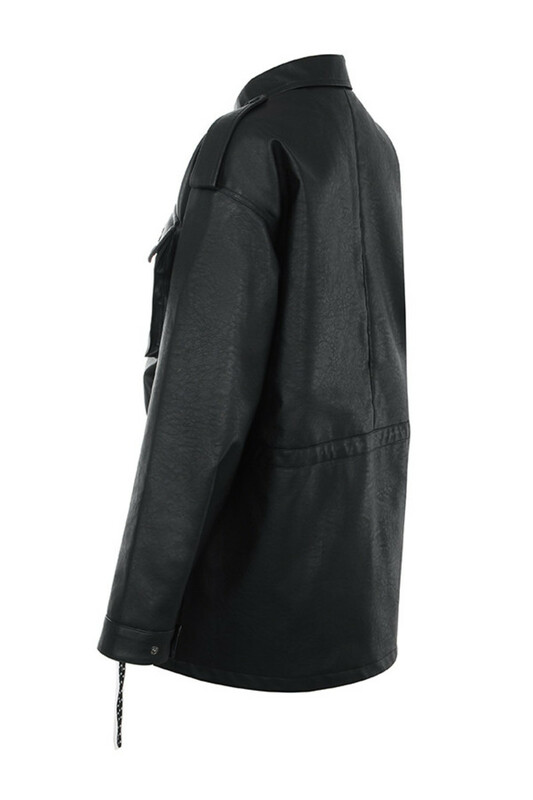 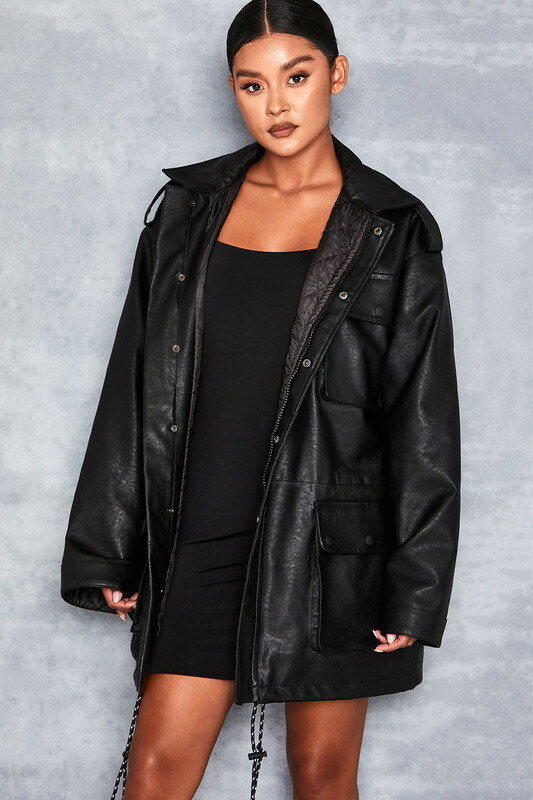 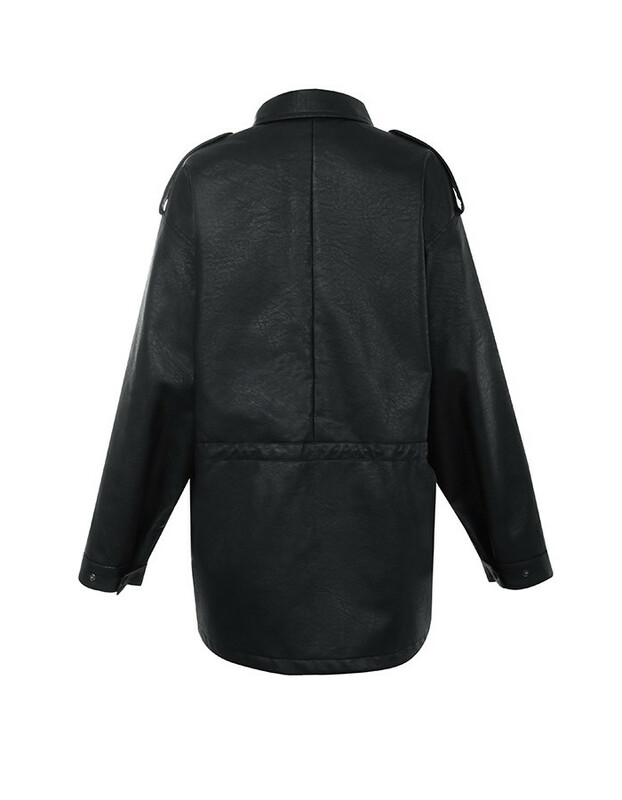 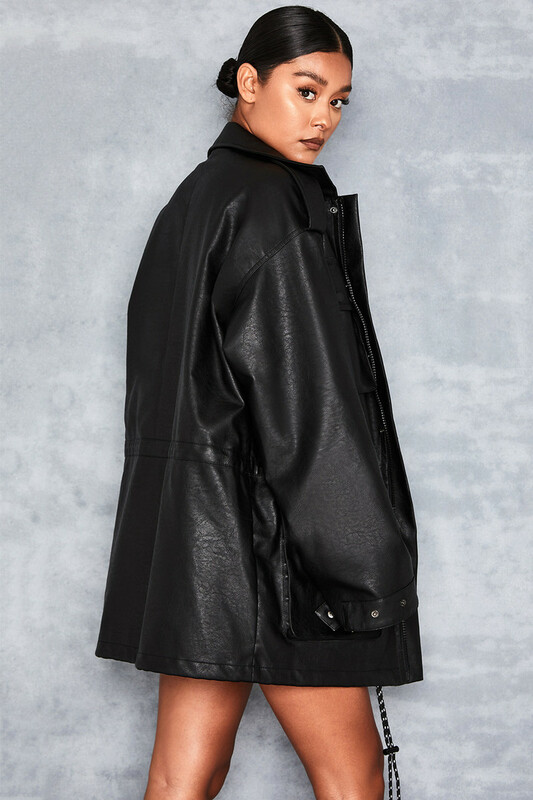 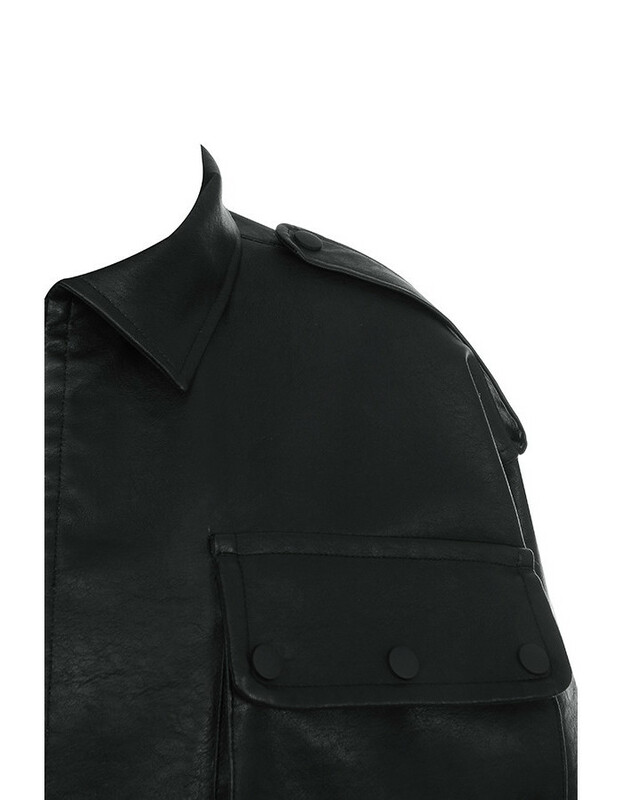 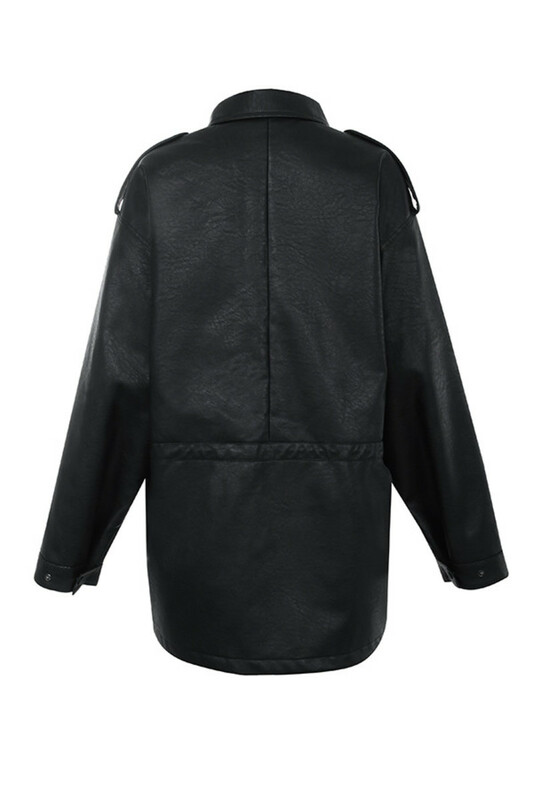 Oversized and ready for anything, our ‘Nightstar’ jacket gets the vibe just right. 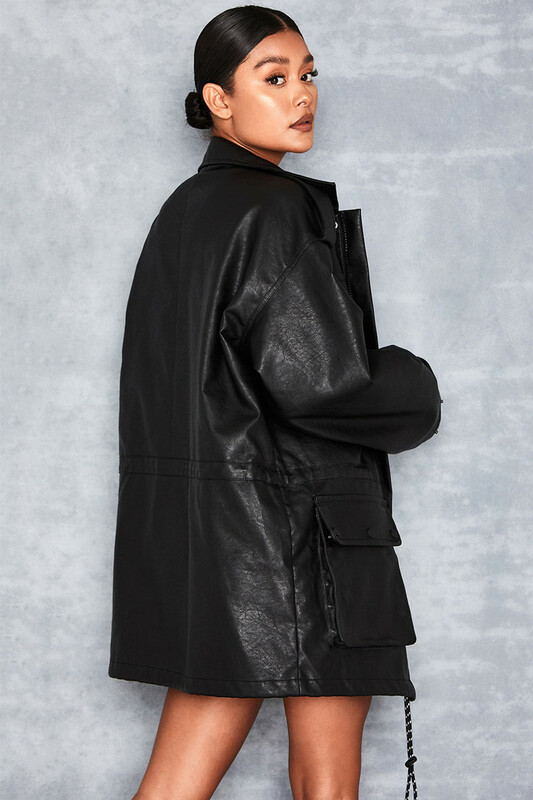 Utility-style pockets take over with button fastenings and a drawstring hem to keep your look tight. 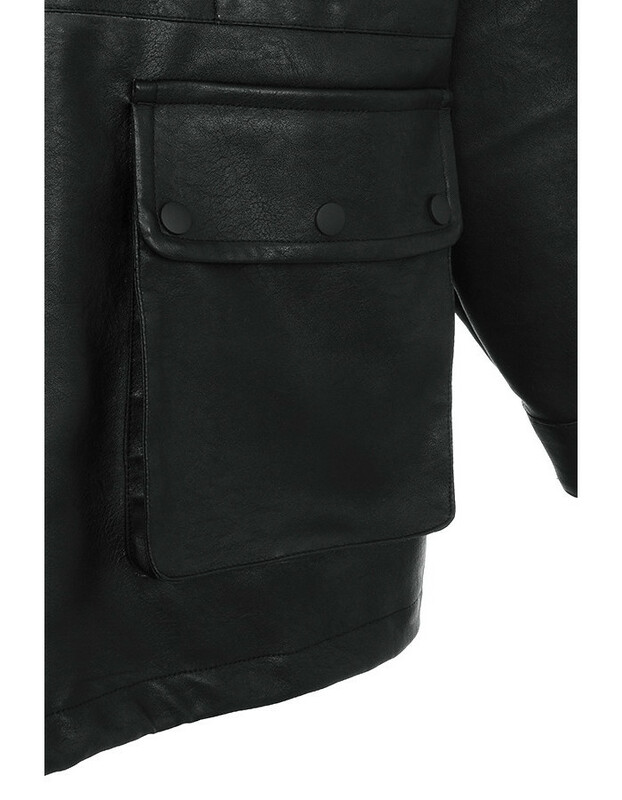 Whether you choose to throw it on over basic denim or vinyl trousers, you won’t want to take it off.